Glass Lewis has just released a new report that gives an overview to its proxy voting advisory services. In the report, Glass Lewis identifies four new corporate governance policies which it will follow in the 2015 proxy season as well as two new policies addressing Say on Pay advice. 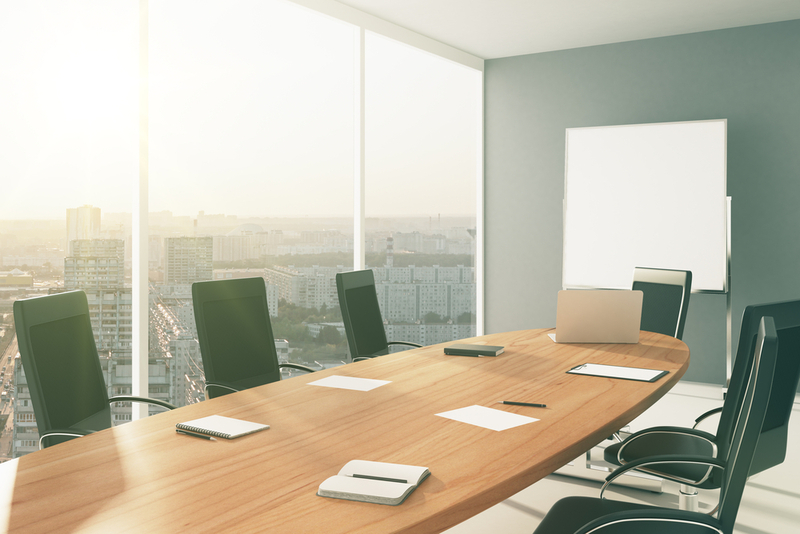 The corporate governance policies deal mostly with Glass Lewis policies advising against Boards that take actions to reduce or remove shareholder rights without seeking shareholder voting approval. 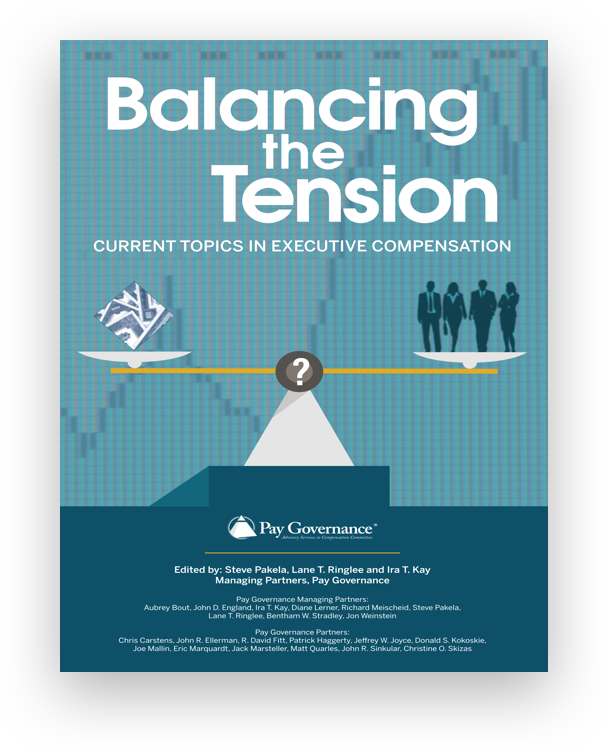 With respect to executive compensation issues and Say on Pay, Glass Lewis provides important guidance on how it views special one-off compensation awards to executives as well as its policy for reviewing employee stock purchase plans submitted to shareholders for approval. Proxy advisory firm Glass, Lewis & Co. LLC (“Glass Lewis”) has just published a new 45 page report which provides an overview to the Glass Lewis approach to advising its institutional investor clients regarding proxy matters. For the 2015 proxy season, Glass Lewis has noted six policy changes which are highlighted in the report. In order to keep our clients abreast of these changes in Glass Lewis policy, Pay Governance has summarized these policy changes in the following paragraphs. 2.Lack of Board Responsiveness to Majority – Approved Shareholder Proposals - Glass Lewis recommends that shareholders vote against all nominating and governance committee members when a Board fails to respond adequately to a shareholder proposal relating to shareholder rights receiving a support from a majority of shareholder votes cast. 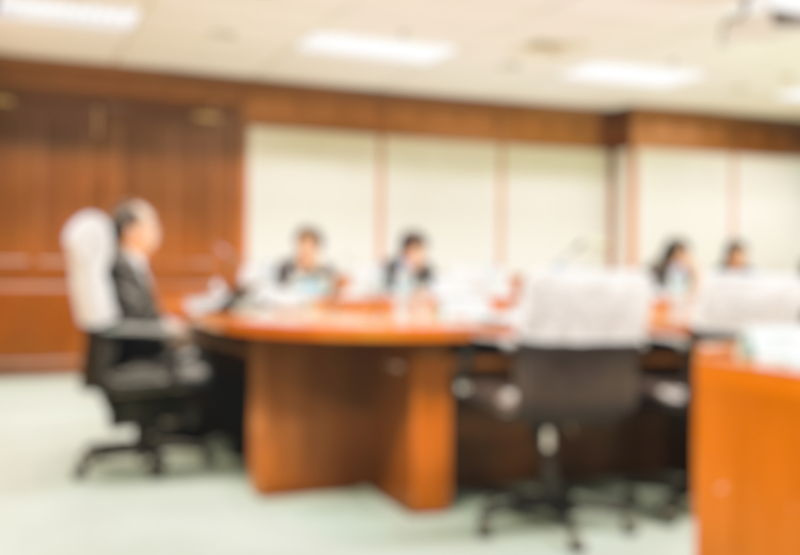 Glass Lewis identifies the following examples of shareholder proposals that require a positive response from the Board if voted affirmatively by shareholders. 3. IPO Vote Recommendations – Glass Lewis states that it has increased its scrutiny of provisions adopted in a company’s charter or bylaws prior to an initial public offering. In this regard, Glass Lewis has said that it will consider recommending a vote against all members of the Board who served at the time of the adoption of anti-takeover provision, such as a poison pill or classified board, if the provision is not put up for shareholder vote following the IPO. Further, Glass Lewis will recommend that shareholders vote against the nominating and governance committee chair in the case of an exclusive forum provision (special note – a forum provision is a special bylaw provision stipulating that a certain state, typically where the company is incorporated, shall be the exclusive forum for all intra-corporate disputes), and against the entire committee in the case of a provision limiting the ability of shareholders to full legal recourse if these provisions are not put to shareholder vote following the IPO. 4. Standards for Assessing Material Transactions with Directors – Heretofore, Glass Lewis has established a $120,000 annual threshold for professional fees regarding services received by those directors employed by law firms, investment banks, consulting services, or other professional service firm where the firm is engaged by the director’s company. Glass Lewis has clarified the policy such that it may deem such a transaction to be immaterial whereby the amount of fees represent less than one percent (1%) of the professional service firm’s annual revenues and the Board provides a compelling rationale as to why the director’s independence is not affected by the relationship. 5. One-Off Compensation Awards and Say on Pay Advice – Under certain conditions, Glass Lewis acknowledges that companies may make special incentive awards to executives outside the course of the regular annual and long-term incentive programs employed by the company. In those cases, Glass Lewis requests that companies “provide a thorough description of the awards including a cogent and convincing explanation of the necessity of the new awards and why existing awards do not provide sufficient motivation”. Further, Glass Lewis will review the terms and size of the supplemental awards in the context of the company’s overall incentive strategy as well as how the regular incentive practices will be affected by the supplemental arrangements. 6. Review of Employee Stock Purchase Plans – Glass Lewis states that it will provide voting advice to its investor clients with respect to employee stock purchase plan proposals. Glass Lewis will “use a quantitative model to estimate the cost of the plan by measuring the expected discount, purchase period, expected purchase activity (if previous activity has been disclosed), and whether the plan has a ‘lookback’ feature”. The firm states that it will give general support to stock purchase plans that limit an employee’s purchase amount to $25,000 per year. The Glass Lewis policy also states that it will consider shareholder dilution as to the total number of shares requested as well as the frequency with which shareholders are entitled to approve the plan via shareholder vote. Finally, Glass Lewis states that it will generally recommend votes against stock purchase plans that contain “evergreen” provisions that automatically increase the shares available pursuant to the plan each year. 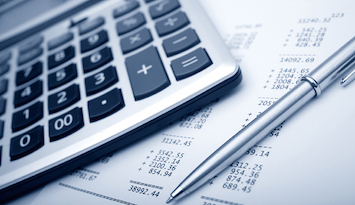 Glass Lewis has provided some new clarification to its proxy advisory guidelines for 2015. Truthfully, these policy changes are very narrow in their application and should not be considered overly onerous to most corporations. Pay Governance will keep its clients informed of any new developments by either Glass Lewis or ISS regarding their proxy advisory services for the 2015 proxy season. 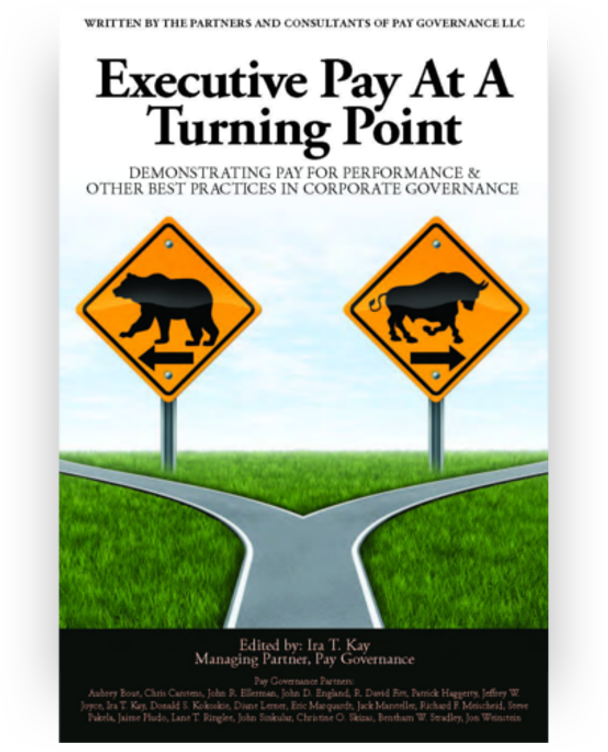 General questions about this Viewpoint can be directed to John Ellerman by email at john.ellerman@paygovernance.com.